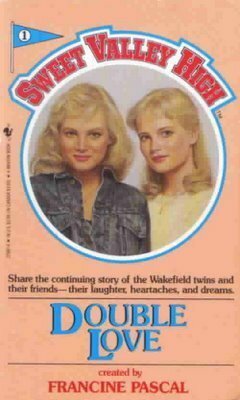 Elizabeth and Jessica Wakefield are identical twins at Sweet Valley High. They`re both popular, smart, and gorgeous, but that's where the similarity ends. Elizabeth is friendly, outgoing, and sincere — nothing like her snobbish and conniving twin. Jessica gets what she wants — at school, with friends, and especially with boys. This time, Jessica has set her sights on Todd Wilkins, the handsome star of the basketball team — the one boy that Elizabeth really likes. Elizabeth doesn't want to lose him, but what Jessica wants, Jessica usually gets... even if it ends up hurting her sister. I had to pick this- come on, it is Sweet Valley High! 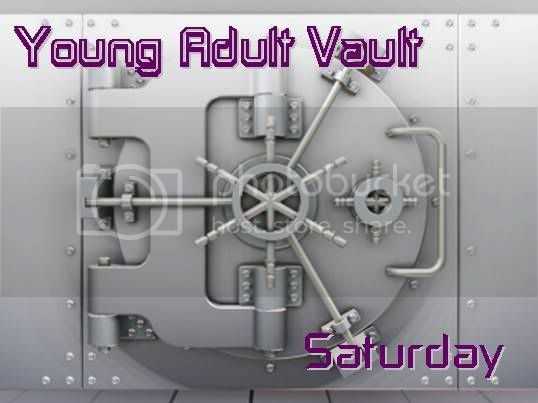 Did you read Sweet Valley High growing up? Do you still read it? Have you read the newest book- Sweet Valley Confidential? I would love to hear your thoughts below! Wow Sweet Valley brings me back. I was also really into the Babysitters' Club books back in the day.